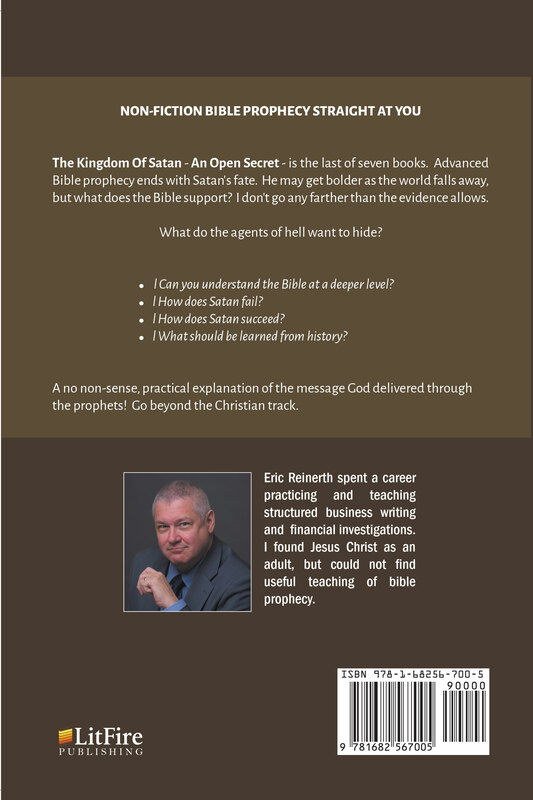 The Kingdom Of Satan – An Open Secret – is the last of seven books. 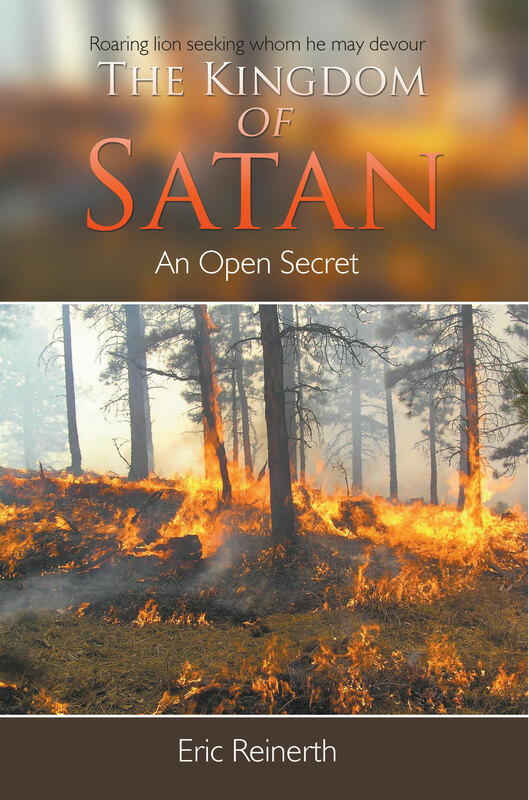 Advanced Bible prophecy ends with Satan’s fate. He may get bolder as the world falls away, but what does the Bible support? I don’t go any farther than the evidence allows. What do the agents of hell want to hide? Can you understand the Bible at a deeper level? What should be learned from history?